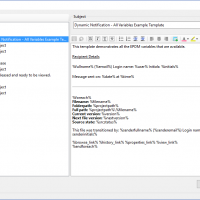 PDM License Manager – ehcanadian Consulting Inc. 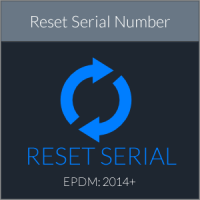 The PDM License Manager handles trial licenses and subscriptions for the add-ins available on this site. 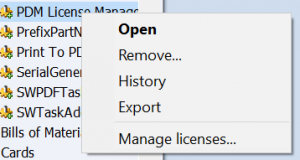 Once it’s installed, right click on the add-in in the administration tool and select ‘Manage licenses..’. 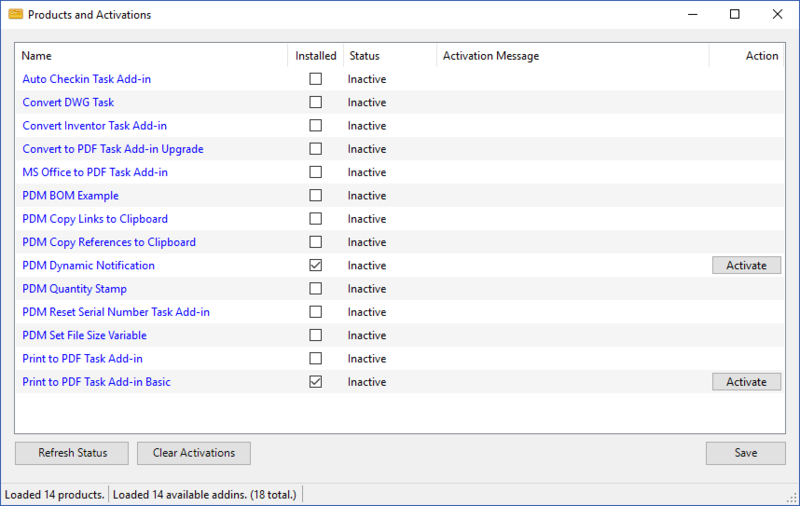 From the License Manager window, you’re able to activate and deactivate your installed add-ins. To activate a subscription, you’ll need the order key that was sent to you after you placed your order and the email address used to place the order. 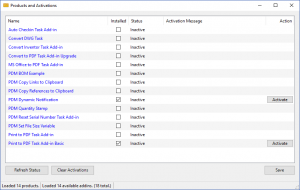 Add-ins that are able to be activated will have an ‘Activate’ button listed next to them. 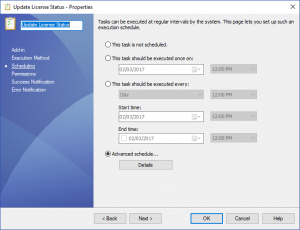 When the License Manager is installed, it also includes a scheduled task that must be run every 30 days to keep your subscriptions current. 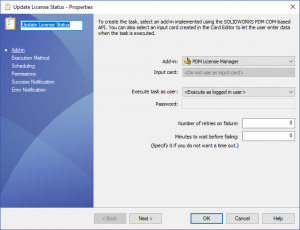 The PDM License Manager is included with each add-in that requires it. However, it’s offered here for updates.